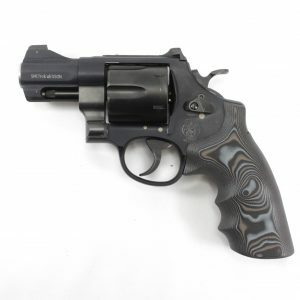 Smith & Wesson N Frame revolvers are wonderful handguns that are easily customizable using some of the revolver accessories available here at Speed Beez. 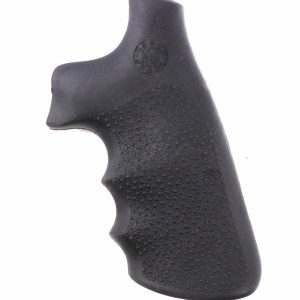 On this page, you will find a number of different revolver grips that will help to improve your grip on the revolver or that will improve the way that it looks. At Speed Beez, you can find all of the revolver gear that will make your time at the range more productive and more fun. 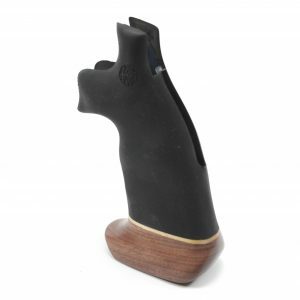 Browse our online store now to find Smith & Wesson revolver holsters, sites, speed loaders, and plenty of other great revolver gear, today!